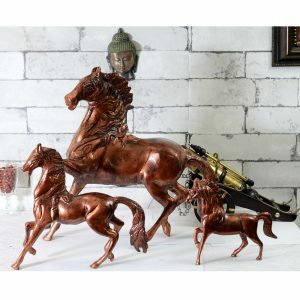 Metal Handcrafted decors have evolved as a pride to bring royalty in room interiors. 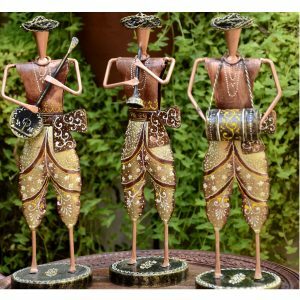 The uniqueness of handicrafts depends on the artistic brilliance they hold. 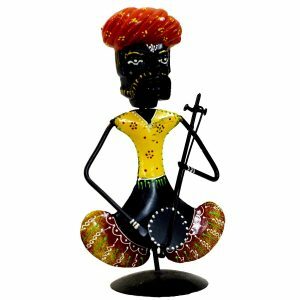 And our skilled artisans have marvelled each and every product with an outstanding beauty. 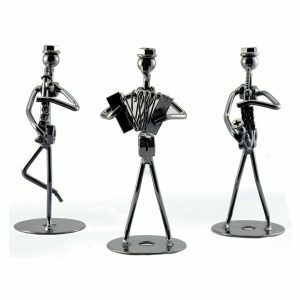 The decorative pieces are the ornaments of your home in true sense as they bring a drastically different appealing appearance to your home. 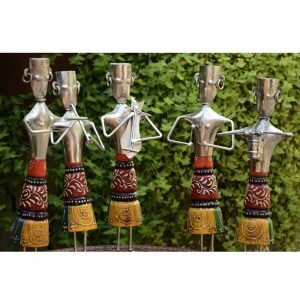 These little bibelots play a pivotal role in immensely beautifying the home space. 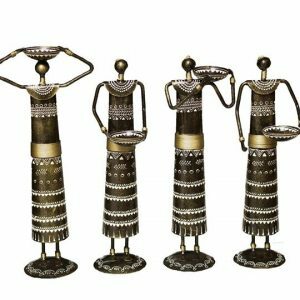 Be it traditional, contemporary or cultural—these décor items are truly essential to add a touch of completeness to your look. 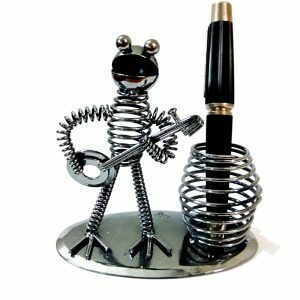 We @ Antikcart brings you such incredibly marvellous metal handicrafts at your finger tips. 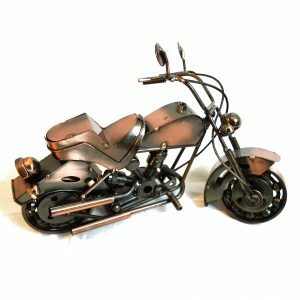 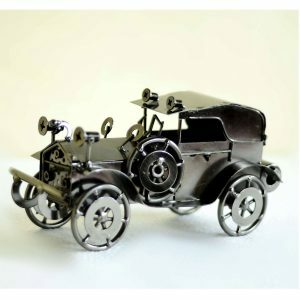 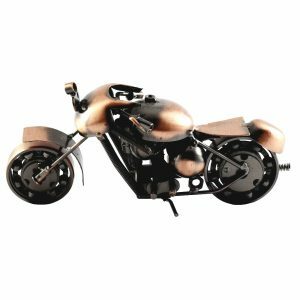 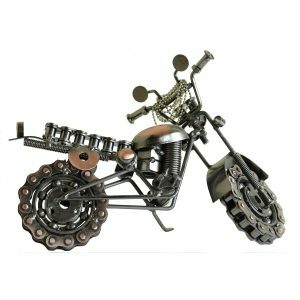 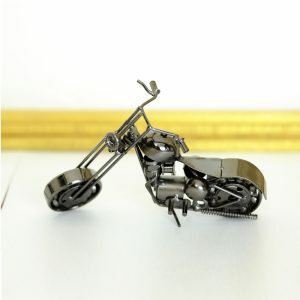 We have some awesome collections of Figurines, Vintage car models, some chic Super Bike Models and White metal sculptures. 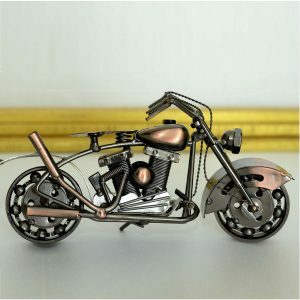 White metal handicrafts are famous for its durability, unique shape and classic art work. 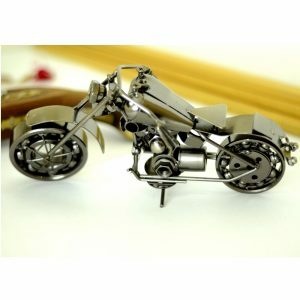 These are offered at highly reasonable prices. 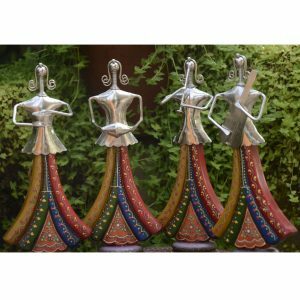 White metal handcrafted products are highly demanded in the market as they are used for interior & exterior decoration. 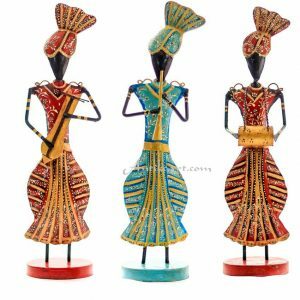 Browse through our page @ antikcart.com for more such interesting and amusing products.